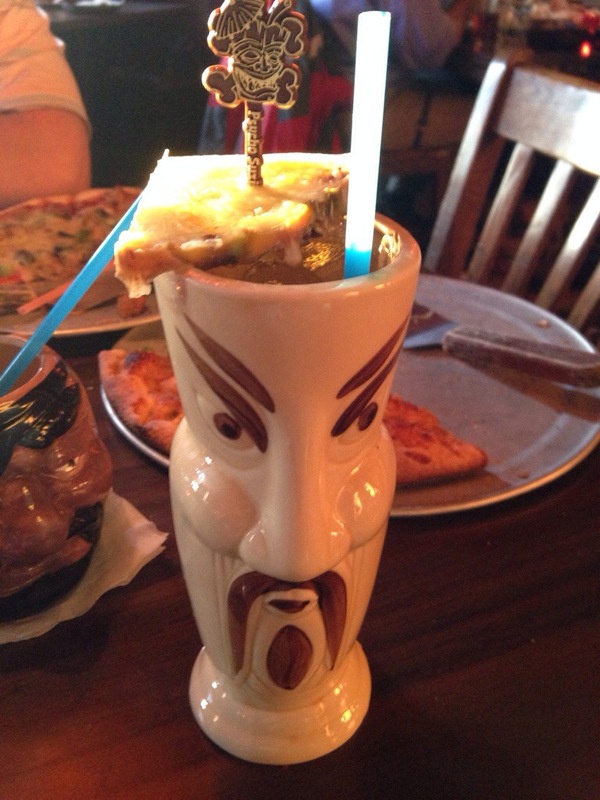 Posted on April 17, 2014, in Alcohol, Bar Food, Dinner, Tiki Bar and tagged Minneapolis, Minnesota. Bookmark the permalink. Leave a Comment.